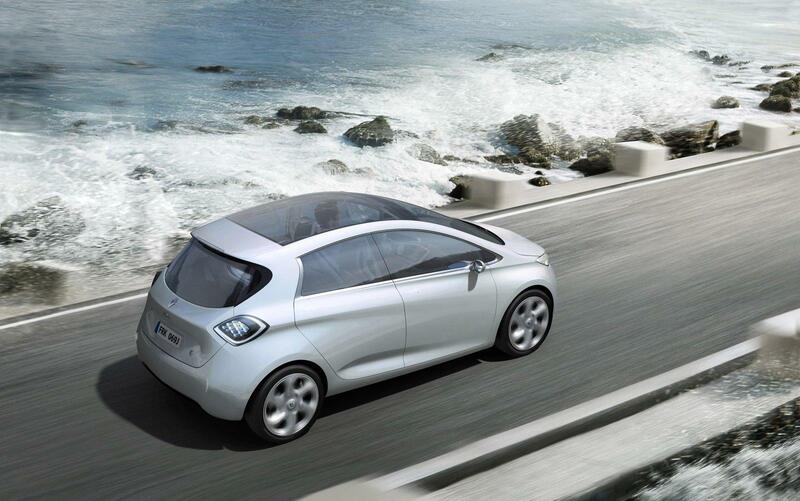 Back at the 2010 Paris motor show, Renault unveiled a thinly-disguised concept of the Zoe, called Zoe Preview. 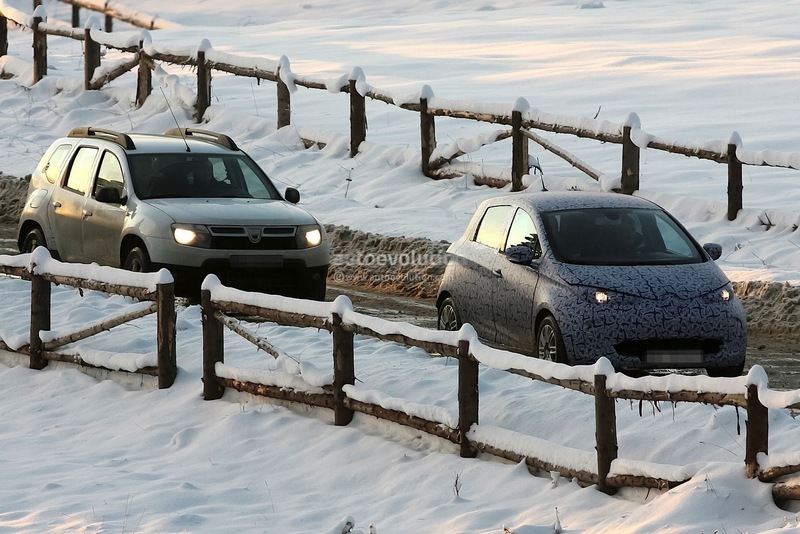 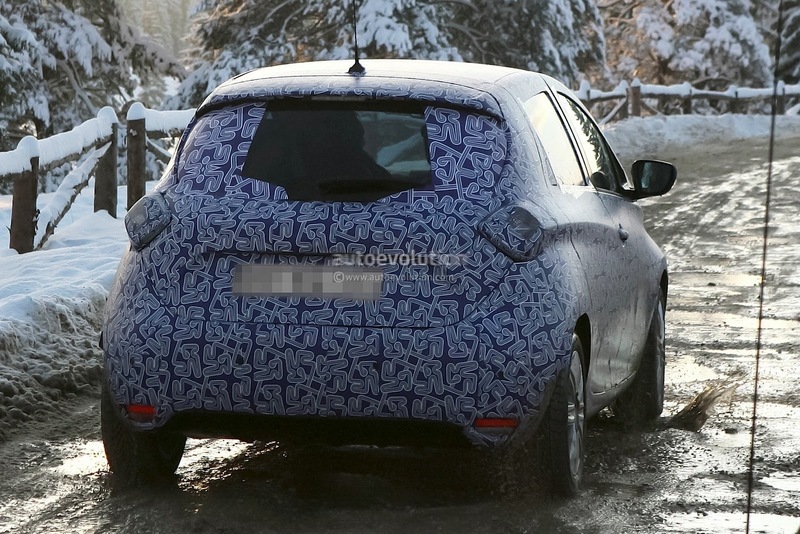 Said to be 90% production ready, the first prototypes of the Zoe Z.E (Zero Emissions) have begun testing on public roads in Northern Sweden. 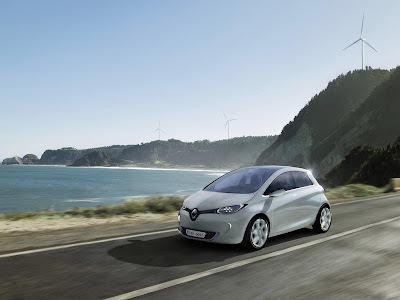 Beneath the disguise, the huge Renault emblem in-between the headlights and emphasised character lines on the side lend a dynamic look. 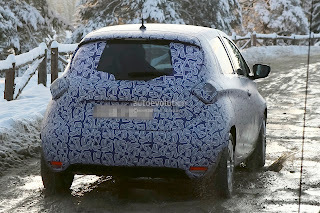 The rear lights are made up of LEDs, further echoing the 2010 Zoe Preview concept. The Zoe Z.E will go on sale in Winter 2012, priced around €12,000.